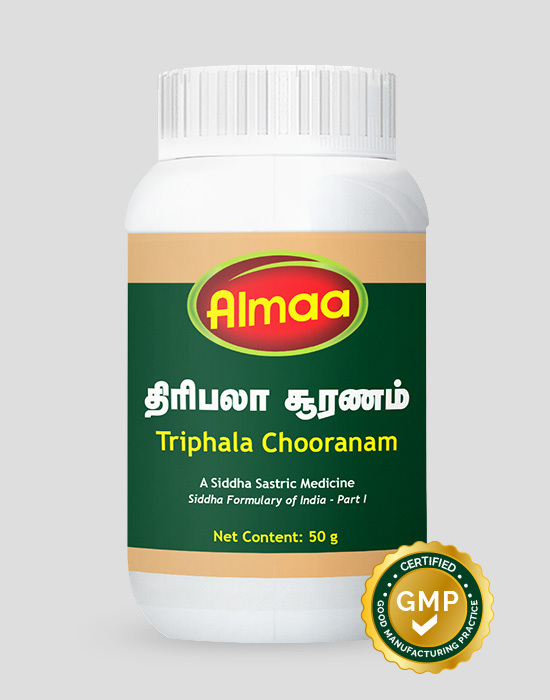 It improves bloodcirculation, combats pain and also recommended supplement in thyroid malfunction. 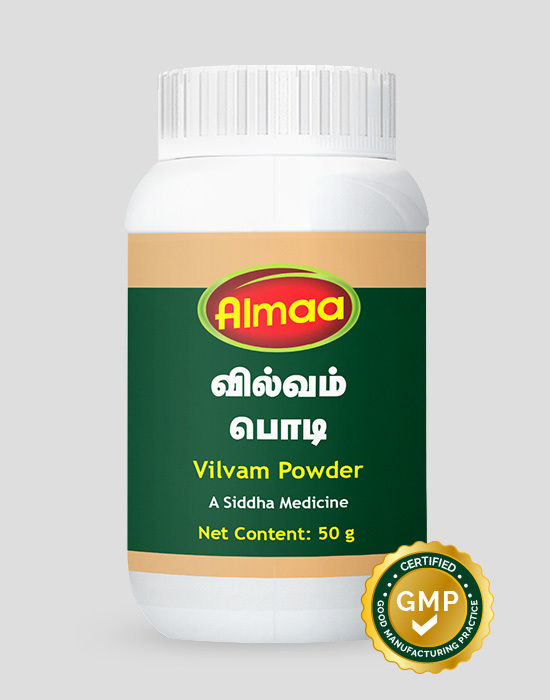 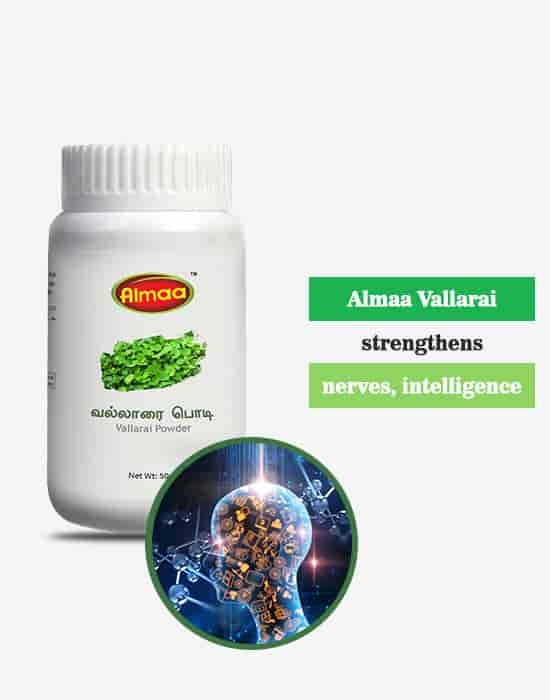 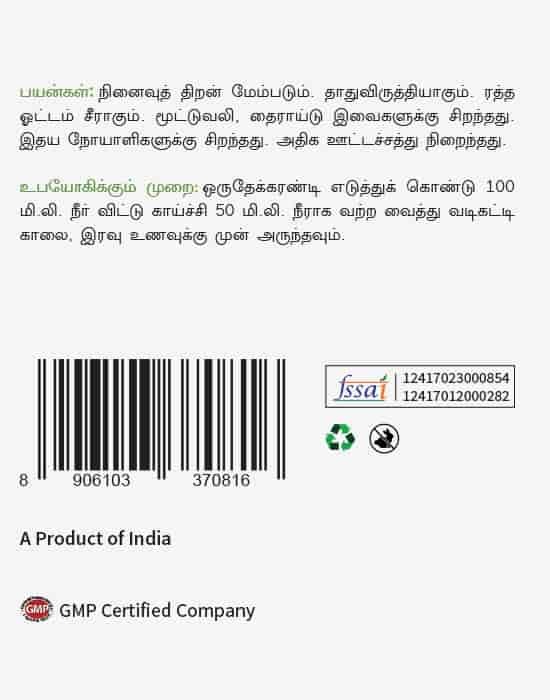 Vallarai is a known stimulatory nerve tonic, sedative, rejuvenative and intelligence promoting herb that improves memory. 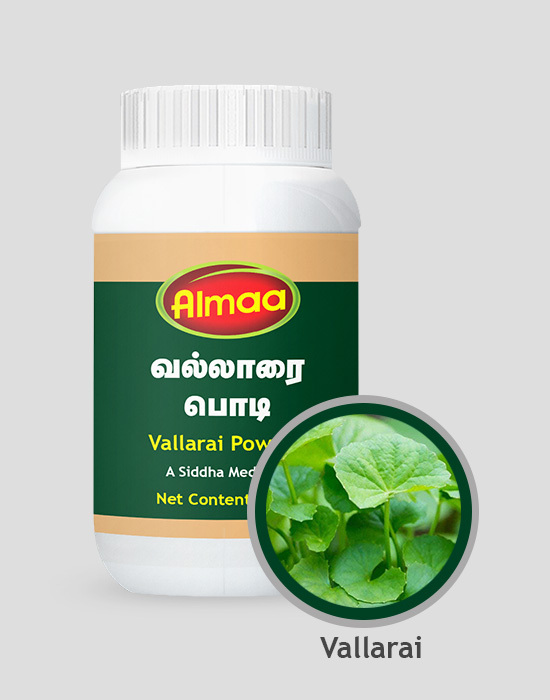 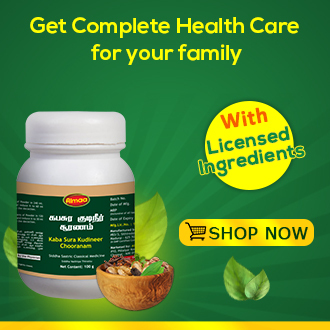 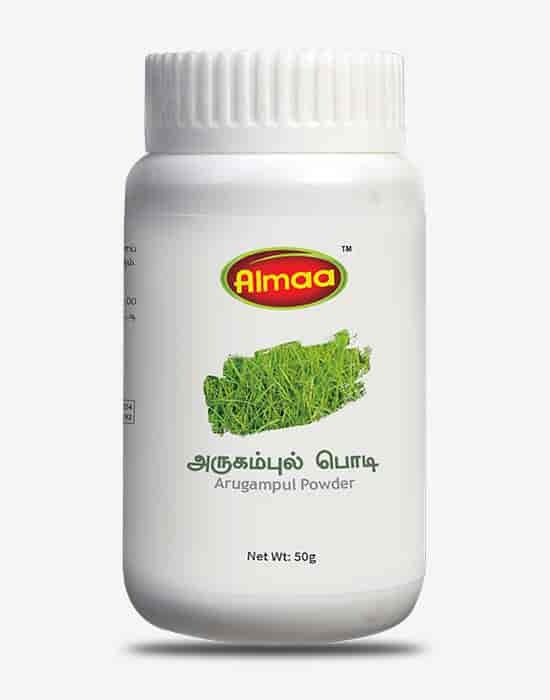 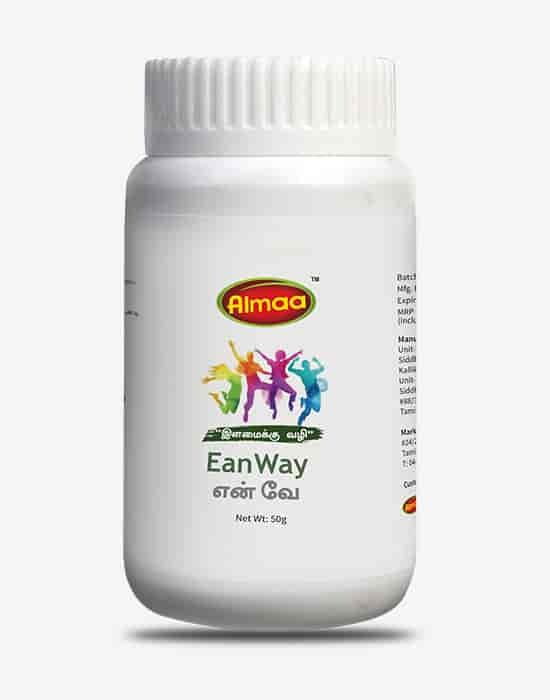 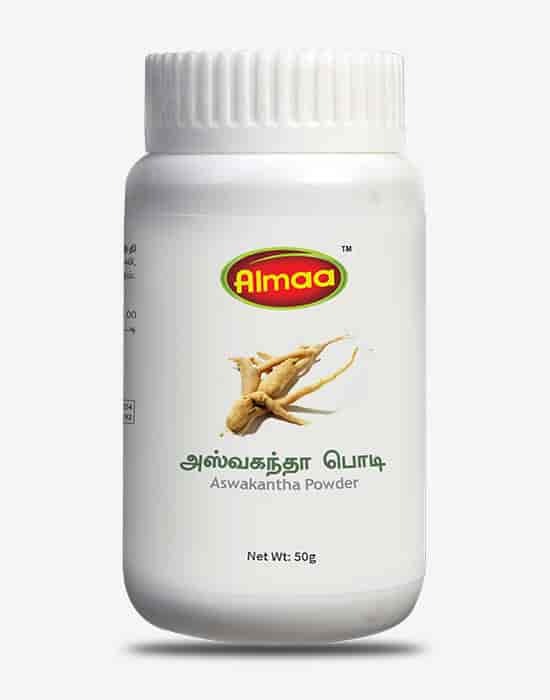 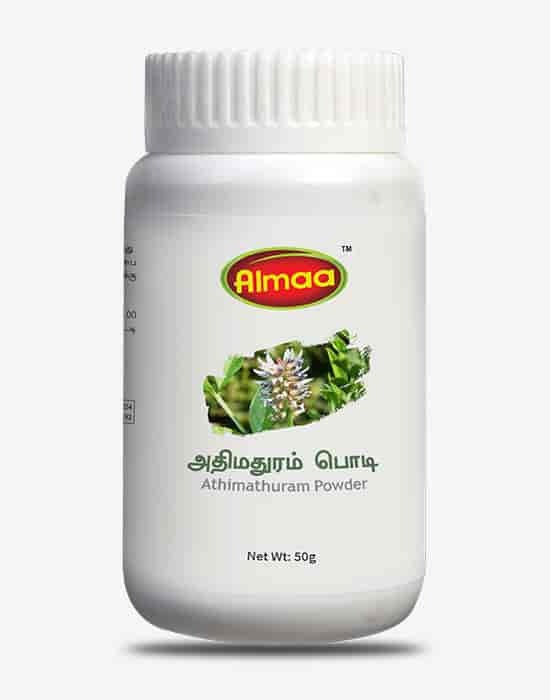 It improves blood circulation, combats pain and also recommended supplement in thyroid malfunction.